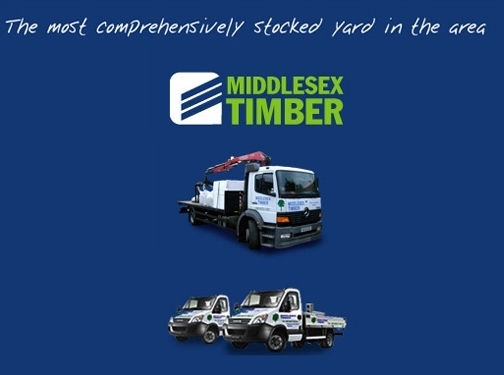 Middlesex Timber offer a wide range of services including timber, builders merchants for bricks and insulation. They operate throughout Ealing, Hounslow and the surrounding areas. UK (Middlesex) based company providing building materials for sale. Website includes catalogue of products (including images and pricing), delivery information, full company contact details.